Enjoy a golf day at one of the most exclusive Golf Clubs in Mendoza. We will pick you up at the hotel and take you to the Country Club. 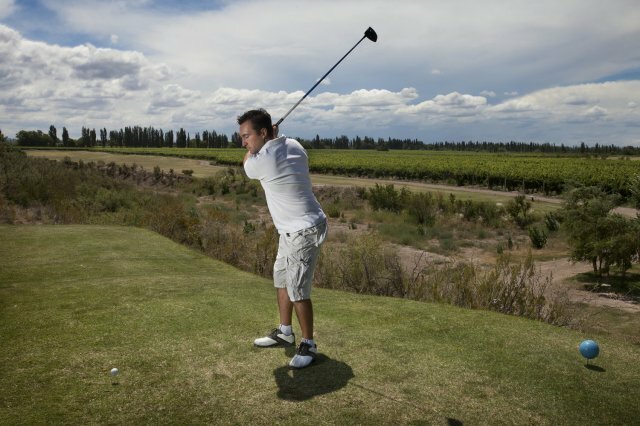 There you will enjoy a golf day surrounded by a beautiful landscape with a lot of trees, pines from different varieties and leafy olive trees. Included: private transfer, caddie and golf clubs, green fee and taxes. * From Tuesday to Friday, in the morning or afternoon. Please ask for weekend prices. Your host will pick you up at the hotel and we will head towards the Uco Valley* region. 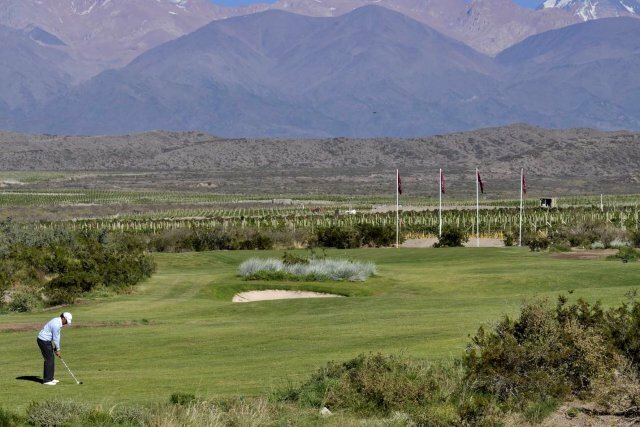 We'll visit Tupungato Wine Lands, the first wine country club proposal in the world with private vineyards, polo and golf. 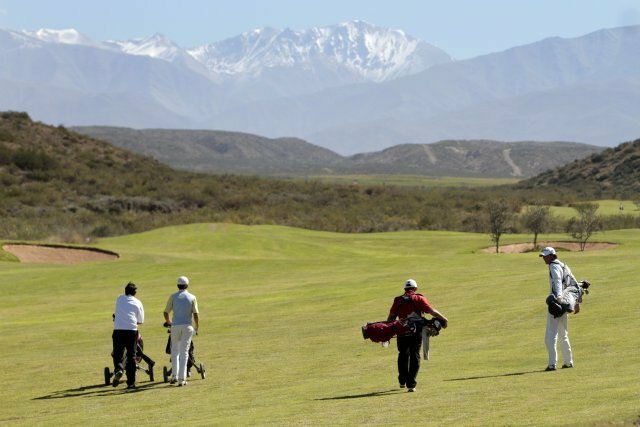 There we’ll enjoy a day of golf, surrounded by the Andes, and we’ll eat a delicious lunch. 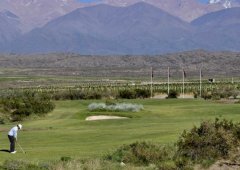 *Uco Valley: Located one and a half hour from the city of Mendoza, on the foothill of Los Andes. 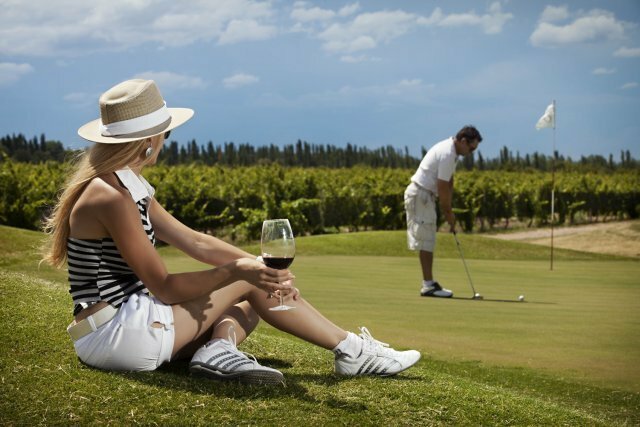 This area is the region with the highest potential of development in Argentina’s wine industry. 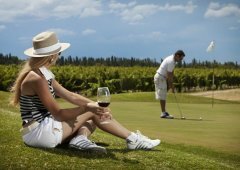 Included: Private transfers, Pull cart (there are no caddies), golf clubs, green fee, lunch with wines and taxes. "We had a wonderful time with you in Mendoza. We were truly blessed to have you for our guide."